And If you imagine that the mobile usage is merely a reflection of consumers logging onto social media or checking email, think again. A recent study by Search Engine Watch provides more information. Some organizations may continue to view mobile as an “add-on” or supplementary effort when planning for digital interaction with customers. However, those who embrace the shift in behavior and deliver what customers want and need to make a purchase decision will likely be the ultimate winners. 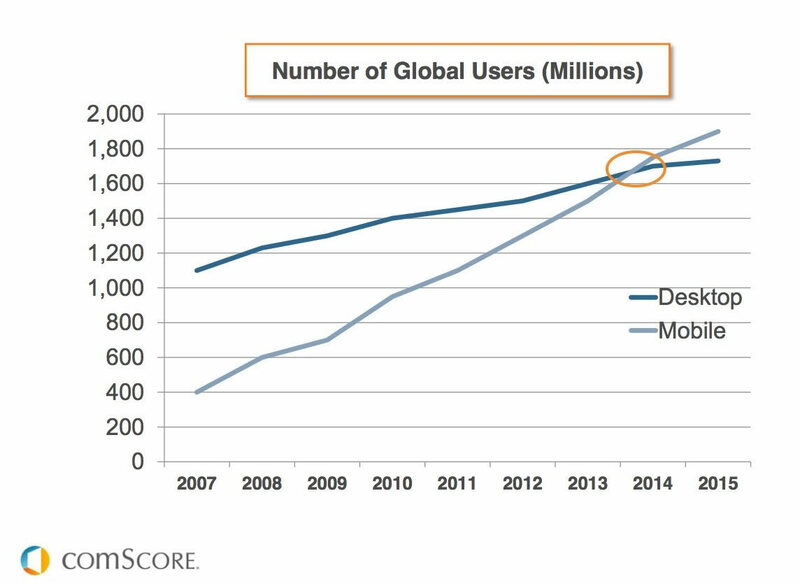 More now than ever, it’s simply bad business to turn away from the facts and ignore mobile web users. Having a mobile website that’s informative and easy to navigate can distinguish you from your competition and become an important sales tool — particularly for smaller companies. The people using mobile devices are often very different than those using desktop computers. 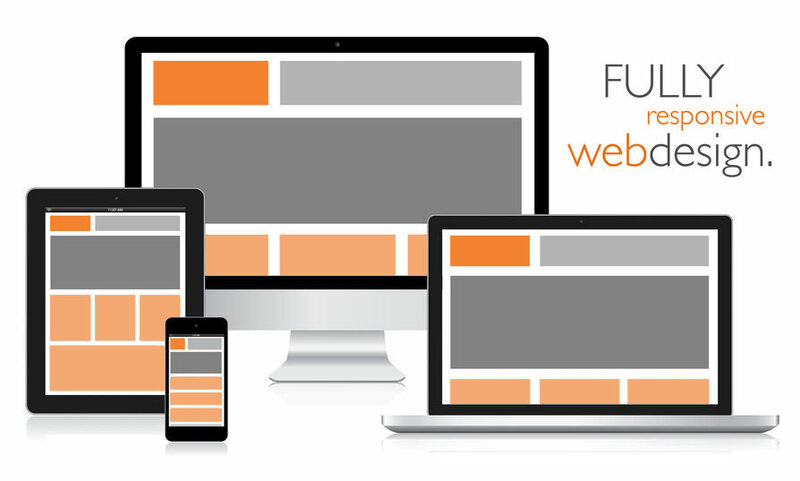 The priorities on a mobile website are also much different than those of a desktop website. It may be okay to tuck the phone number in the footer or sidebar of a desktop website because it’s unlikely the user wants to initiate a call from their computer — but when on a mobile device, calling with one touch of the screen might be the only thing they want to do! Similarly, for someone who’s driving and needs to see if you’re open, it’s critical to make your business hours highly visible. The most important thing to keep in mind is that a mobile website is a invaluable sales tool for small businesses, something that can entice, inform, and engage users. This website uses responsive design. To see it in action, view any page on a desktop browser and slowly make the window thinner, then wider. You’ll see the layout automatically adjust to fit the various widths, even when you make the page as narrow as a smartphone screen! You are at a networking event, and want people to remember you. If you hand out a business card with a QR code linking to your mobile website, people are enticed to find out more about you. There are a lot of benefits to being easily reached from a mobile device at large events with scheduled free time. If you can capture a lead “right here, right now” instead of sifting through a pile of business cards later, that’s a job well done. Because you are not a place people can walk into, you need to be even more accessible online. 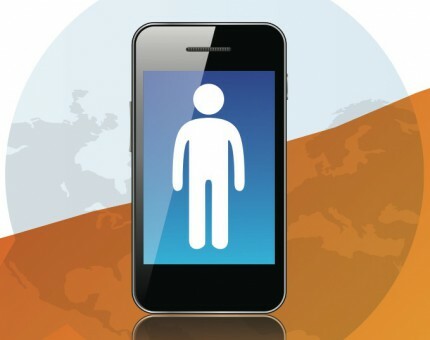 A mobile website can increase the number of people who connect with your small business, because your company’s unique capabilities and strengths are now at the fingertips of every mobile device user. With a mobile website, people also feel more confident that, if they need help, or to contact you, they always have that connection in the palm of their hands. Want more information? 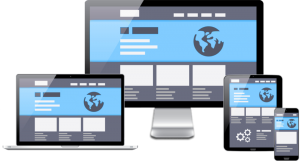 If your have additional questions about how a mobile-ready website could help your business attract new customers, don’t hesitate to contact me. I’d be happy to field a phone call or email.